We continue with our lesser-known smartphone reviews. 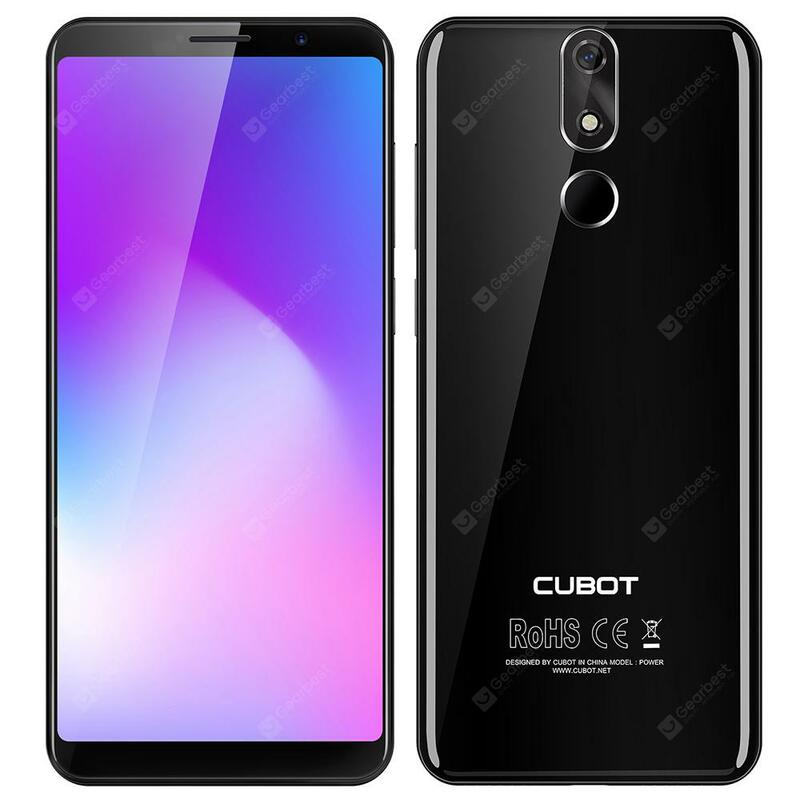 Today is the turn of Cubot and its new model, the Cubot Power, a full-screen terminal with 6 GB of RAM, an Octa-core processor and above all, a large 6000 mAh battery. Want to know more about Cubot Power? Stay with me. Everything is well divided up, with the smartphone at the top protected by a transparent film. Inside we find a protective case, a charger, a USB Type-C cable, the SIM removal needle and the user manual. On the back we find the camera (which protrudes very slightly), the fingerprint sensor and the CUBOT logo. 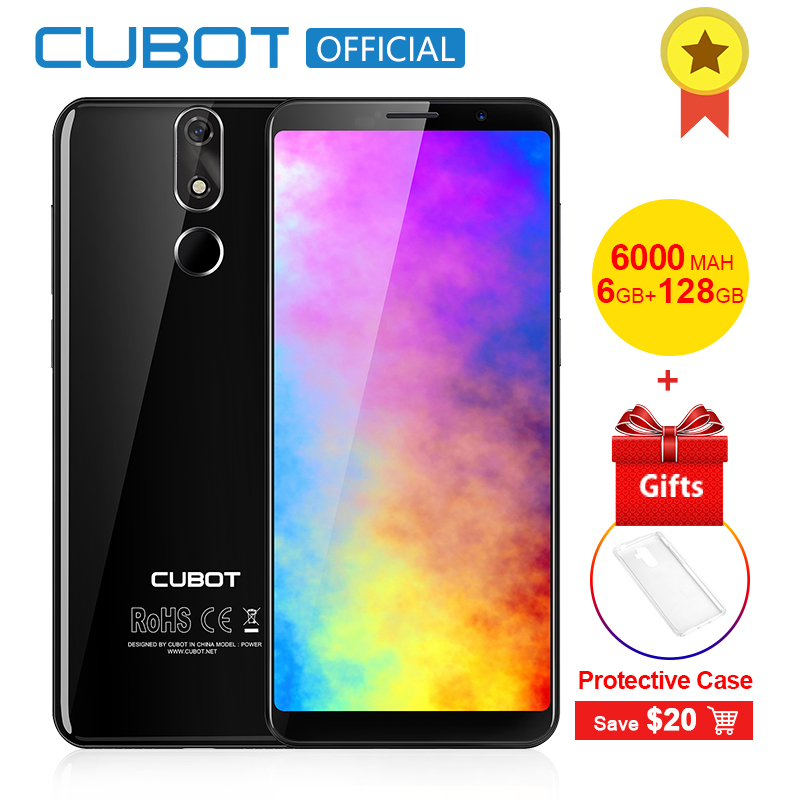 Speaking of the sides, the first thing we noticed is that the Cubot Power is not a thin phone. The thickness is about 1 centimetre and, although Cubot has rounded all the edges, in the hand, it is still a large phone. In terms of key placement, we have the power on and volume control on the right side (see picture above) and the SIM slot on the left side (see photo below). The Cubot Power can host 2 Nano SIMs at the same time, or a Nano SIM and a Micro SD memory card. At the top we have a headphone jack, bass speaker and a USB Type-C connector. The Cubot Power has a huge battery, which certainly wouldn’t fit in a thinner or lighter phone. That said, the front is occupied by the large display, with the side edges almost invisible. The Cubot Power is available in 2 colours: black (like ours) and blue. The Cubot Power’s impressive touchscreen is a 6-inch FHD + IPS with an 18:9 ratio. The screen is pleasantly surprising, with very good colours and clear details. Touch sensitivity is also good. There is no problem on the display front, even if the maximum brightness is not entirely sufficient under direct sunlight. However, it remains a pretty good display. The Cubot Power has a MediaTek Helio P23 MT6763T Octa-core processor and ARM Mali-G71 MP2 clocked at 2-core at 770MHz for graphics. As for the memory, we have 6 GB of RAM which makes for excellent multitasking, with a memory speed of 1.6 GHz. The storage space of 128 GB is expandable via Micro SD. As an operating system we have Android Oreo 8.1. It’s the stock version, with almost no additions, and all the pure features of the latest Android home OS. Although some apps are slightly slower to open (compared with the top of the range like the OnePlus 6), we were really satisfied with the Cubot Power’s performance. The main sensor of the Cubot Power is a 20MP F / 2.0 lens that takes good photos, with beautiful colours and details. Focusing is not the quickest, so you’ll have to wait before pressing the shutter release button. But overall, the quality of the photos is good even if, in low light conditions, it does not always perform at its best. The front camera is 13MP. The MediaTek Helio P23 processor is one of the most efficient in terms of energy saving, and is accompanied by a 6000 mAh battery. The only direct competitor is the Ulefone Power 3 (equipped with the same processor and 6080 mAh of battery), which, however, fails to beat our Cubot Power in terms of duration – with its 27 hours of continuous video playback. You can certainly go a whole day with any level of usage, without needing to charge the Cubot Power. We were pleasantly surprised by the Cubot Power, with its excellent performance and a good display. Obviously, we were expecting the big battery (which remains the strong point of the phone), but the fluidity of use and the absence of bugs and lag time also amazed us. The only drawback is that the fingerprint sensor that takes a little more than a second to activate; and maybe the pictures in low light conditions aren’t that great, but this seems to be a common problem of Chinese phones. The 20MP camera did not disappoint us though.